St. Martin's Griffin, 9781250198402, 304pp. 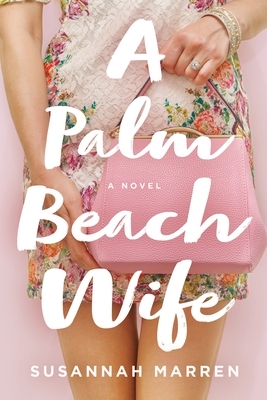 SUSANNAH MARREN is the author of Between the Tides and A Palm Beach Wife and a pseudonym for Susan Shapiro Barash, who has written more than a dozen nonfiction books including Tripping the Prom Queen and Toxic Friends. She lives in New York City and teaches gender studies in the Writing Department at Marymount Manhattan College.